Q. 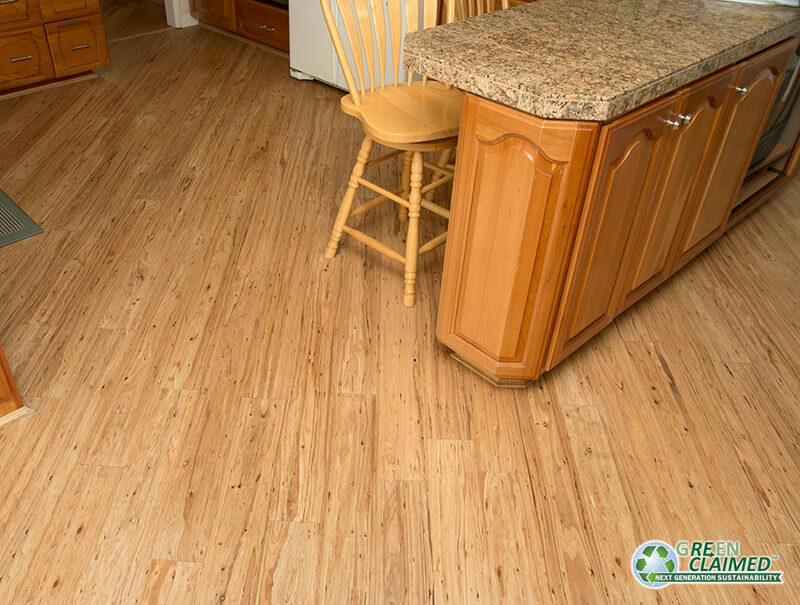 Why should I choose Cali Bamboo® Floors For Your Home? A. There are several advantages to using Cali Bamboo® Flooring as opposed to traditional hardwood flooring. Eucalyptus is the most environmentally friendly wood product on Earth because it is the fastest growing plant on record. It takes 30-50 years for an oak tree to grow back after it is cut down for wood flooring. Eucalyptus, on the other hand, can be sustainably harvested for flooring every 5-7 years. Eucalyptus flooring actually costs less than most hardwoods. Sounds odd, but because Eucalyptus grows back so much faster than other trees, the overall supply is not in the jeopardy of other hardwoods. Also, because so many individuals and businesses have discovered the benefits of Eucalyptus flooring in the last few years, the size of the product’s market has increased exponentially, bringing down manufacturing and distribution costs. Unlike most Eucalyptus flooring companies, Cali Bamboo manufactures its own flooring and ships from our own distribution centers, meaning the product will arrive quickly and efficiently. If any problem arises, simply contact us and we will fix it. Your warranty is guaranteed by us, as opposed to an unknown foreign company who may or may not honor it. Q. How do I care for and maintain my Eucalyptus floors? A. Please visit our Care & Maintenance page. Q. How do I install Eucalyptus flooring? A: Please visit our Flooring Installation page and choose installation method. Straight forward with no confusing IKEA diagrams, the official Cali Bamboo Flooring Guidelines help you install with confidence. Q. Do you sell Eucalyptus accessories like stair parts and transition pieces? A: Yes. We sell all types of Eucalyptus flooring accessories and stair parts including Eucalyptus stair treads, Eucalyptus stair risers, Eucalyptus stair nosing, Eucalyptus reducers, Eucalyptus t-molding, Eucalyptus quarter rounds, Eucalyptus thresholds, and Eucalyptus baseboards as well as all the glues and adhesives you will need to complete your project.